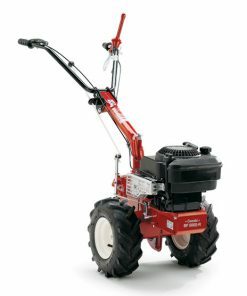 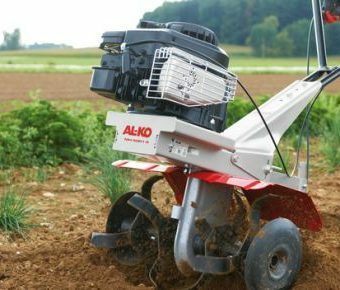 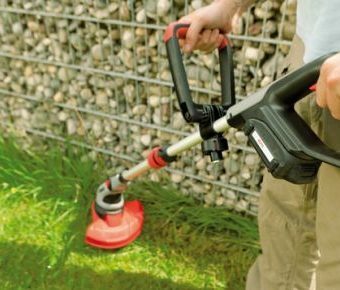 Alko garden machinery have some real ground breaking garden machinery products on offer and we can not wait to tell you all about them. 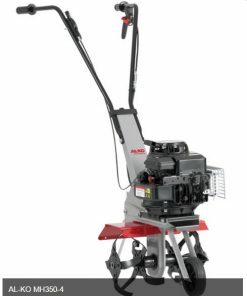 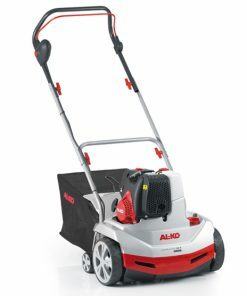 Alko is fast becoming a very well respected brand in the Uk Garden tools market and this is only evolving purely on the basis of the machiens that are produced by Alko are incredible quality and affordably priced making Alko machines excellent value for money. 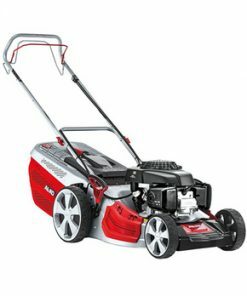 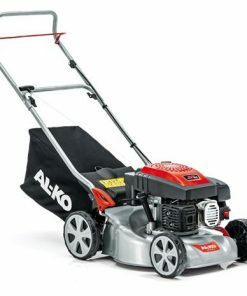 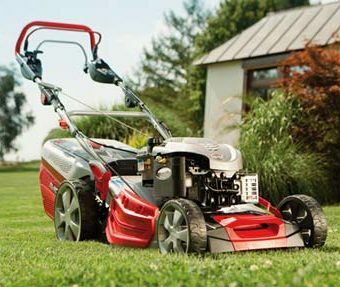 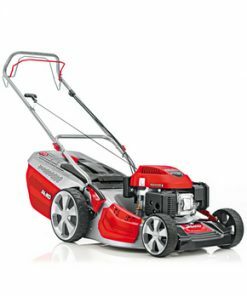 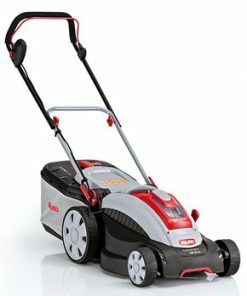 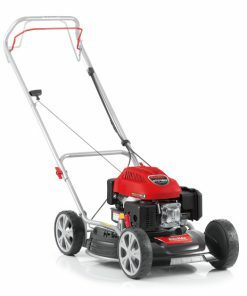 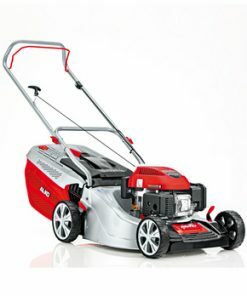 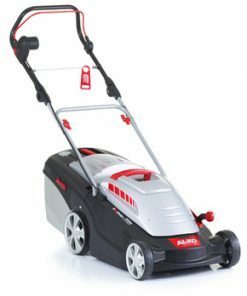 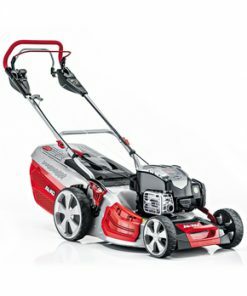 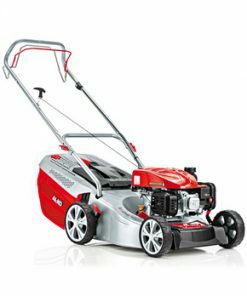 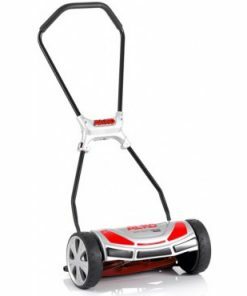 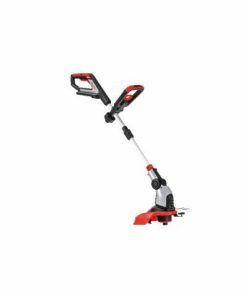 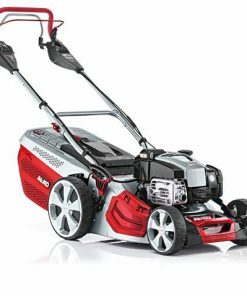 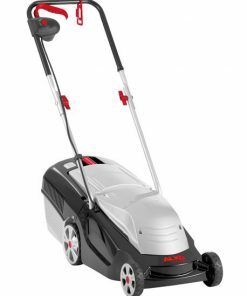 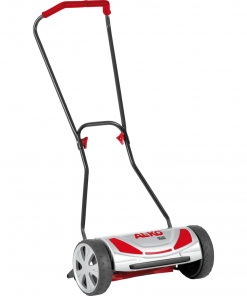 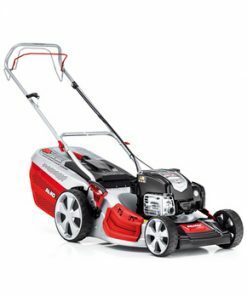 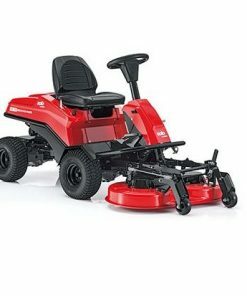 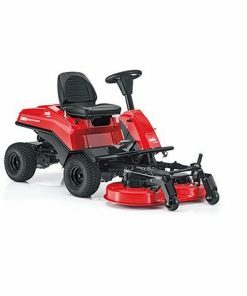 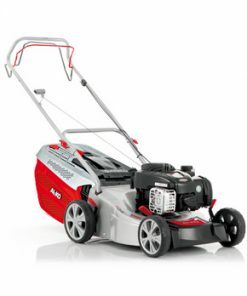 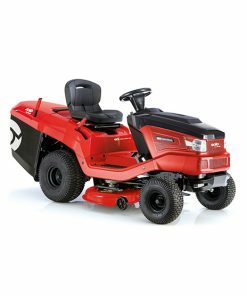 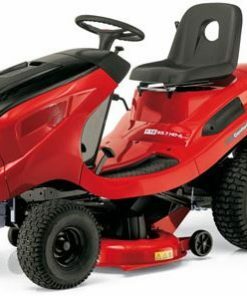 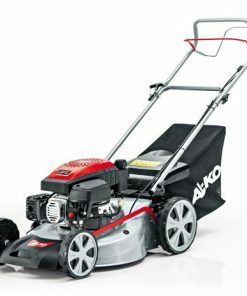 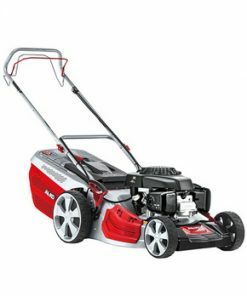 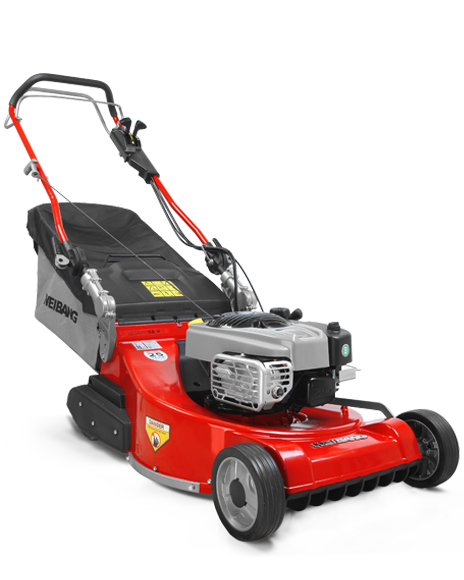 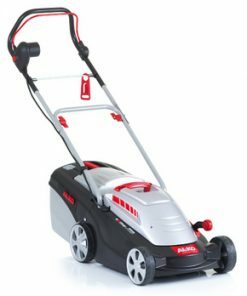 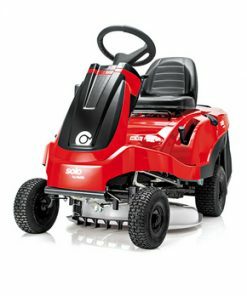 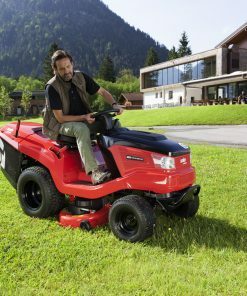 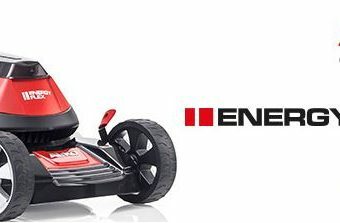 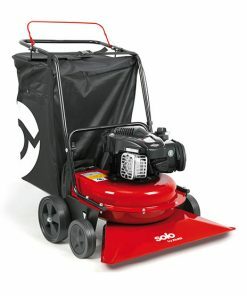 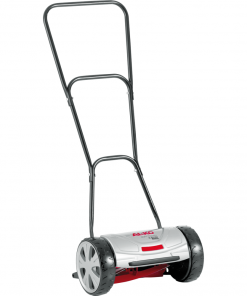 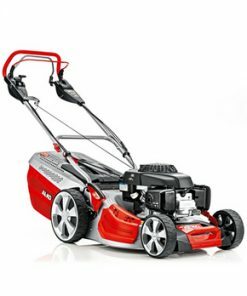 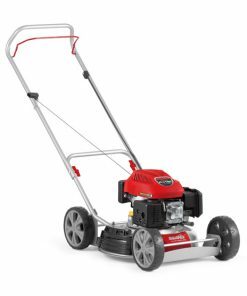 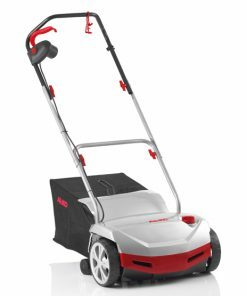 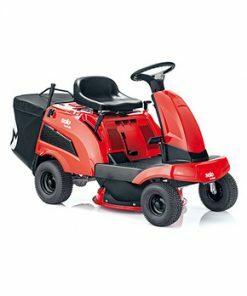 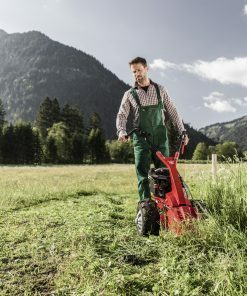 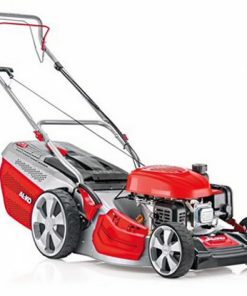 So let us start with the idea that you need a new lawn mower, alko mowers are amongst the best in the business as they are so very robust, reliable and to put the icing on the cake “incredibly priced”. 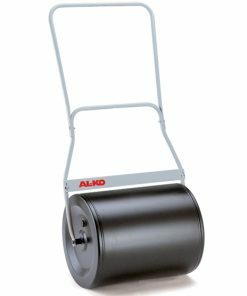 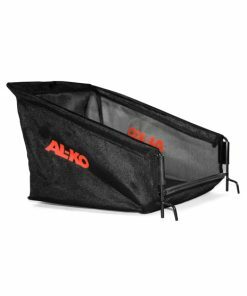 So how about other alko products, well how about an alko aqua trolley which is a mobile watering system which totaly eliminates the need for long hose pipes messing up the garden, neat hey? 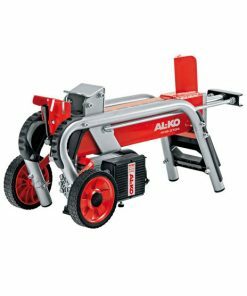 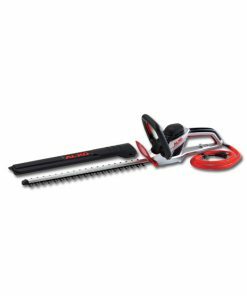 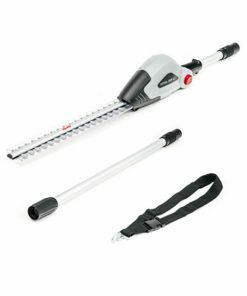 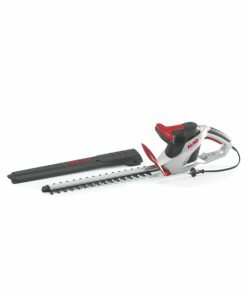 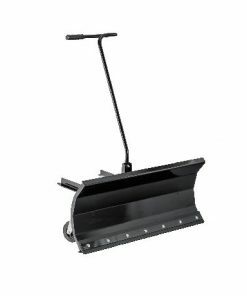 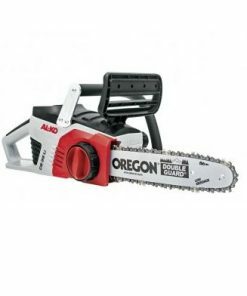 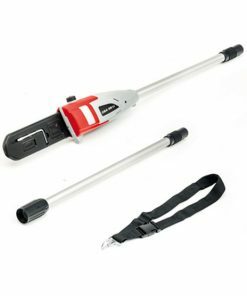 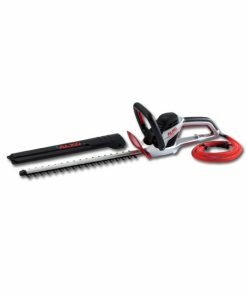 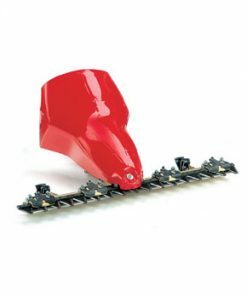 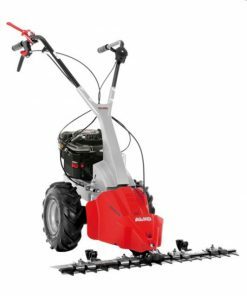 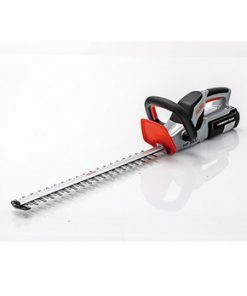 We move on to perhaps the more popular products of alkos range such as Alko Log Splitters, again such a a well constructed garden tool which will see your tree logs (cut down by your Alko Chainsaws of course) reduced to the size you want, ready and cut for the fire indoors. 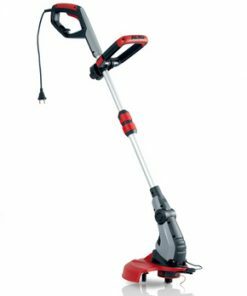 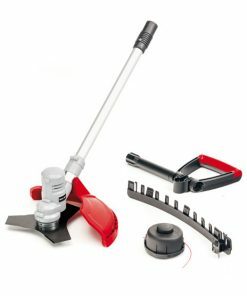 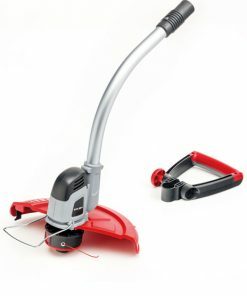 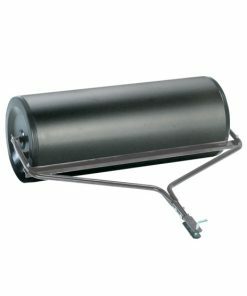 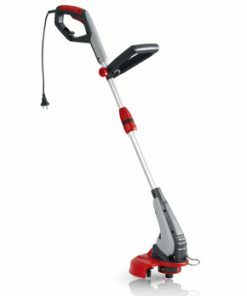 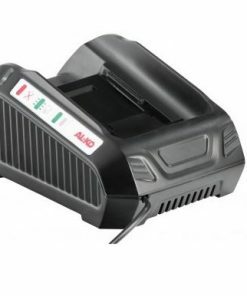 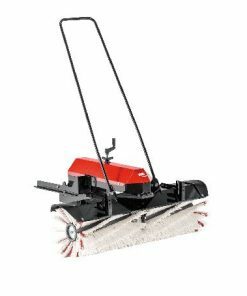 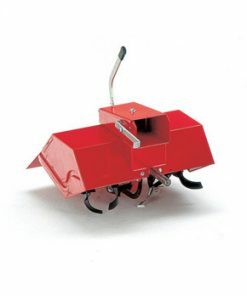 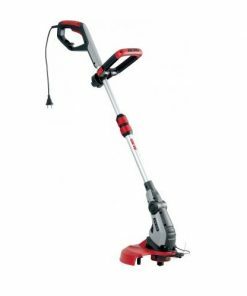 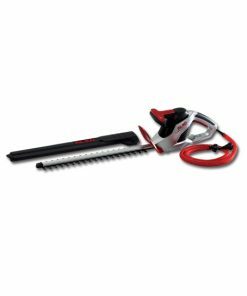 Another very popular product are Alko Shredders, or also fondly refereed to as Alko Garden Shredder, another perfect tool by Alko for shredding branches, brambles, twigs and small woodland debris. 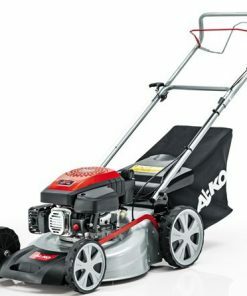 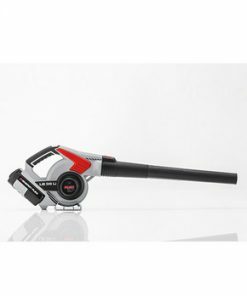 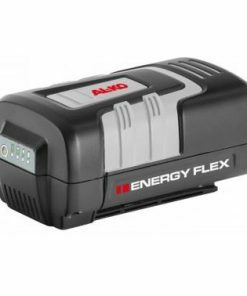 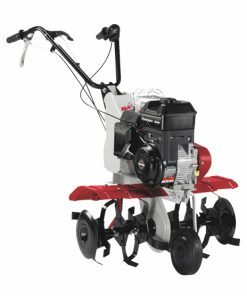 there are many new machines added to the range also 2019 has also driven prices on many alko products down making it a more affordable range of products for you the consumer.